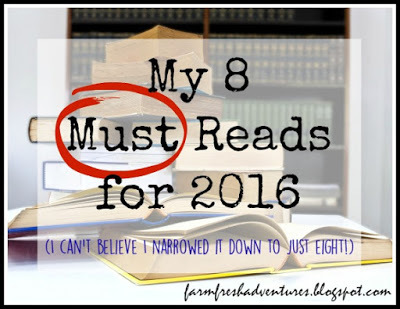 Welcome to the Schoolhouse Review Crew’s first round up of encouragement for you in 2016. 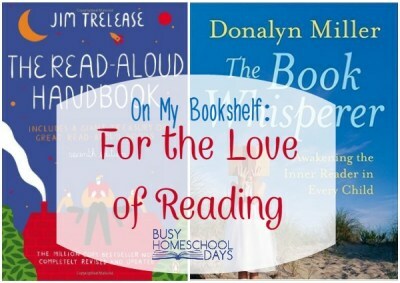 Each year as parents we spend a great deal of time planning the great books we want to read to our children and look for books that we would like for our children to read to themselves and all too often we forget to find great books for ourselves. 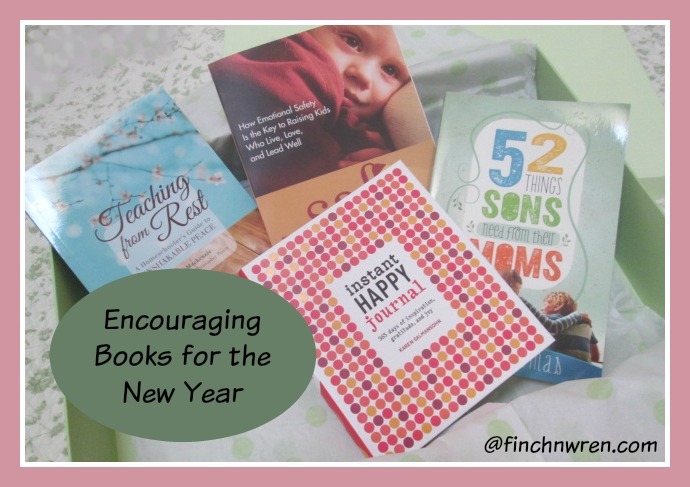 With a fresh new year ahead of us we’ve been talking about books to encourage and help us in 2016. 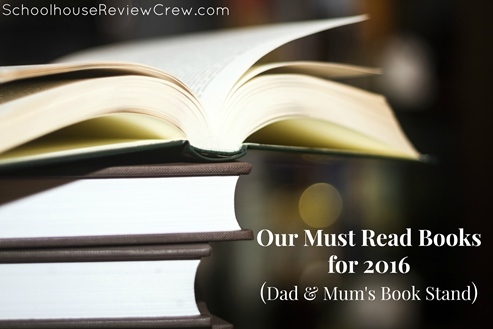 Today we would like to share with you some of our MUST read books for the year or books we would share with you and encourage you to read that we have read in the past. I’d encourage you to grab a cup of your favourite beverage, book mark this page and take a tour with me to see some inspiration for your bookshelves in 2016. 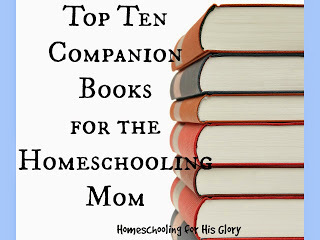 Julie @ Happy Strong Home These Nonfiction Books for Moms will Encourage You! 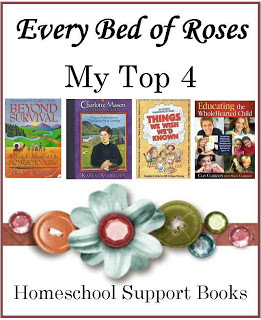 Kimberly @ Homeschool All Around Need a highly recommended historical children’s book? 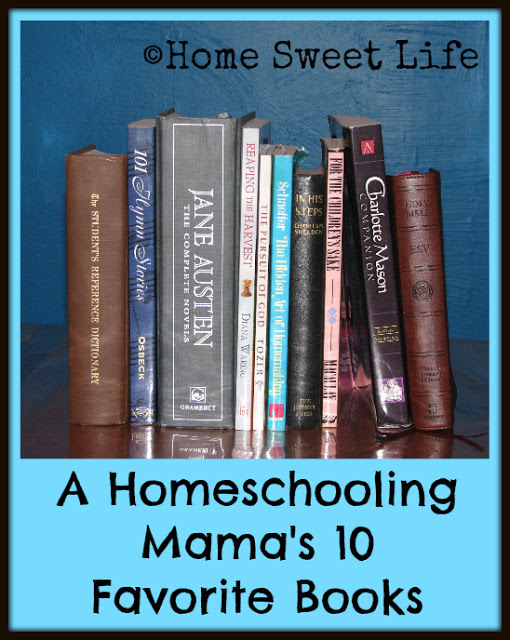 Until next time when we will be sharing our favourite Apps for homeschooling.